The bus was stuck in Seattle Tunnel so had to dig out of the tunnel and walked through the downtown..
Starbucks Gold Card – Finally arrived here! Should have enrolled in this earlier but at least from now….. one free coffee per every 12 coffees! 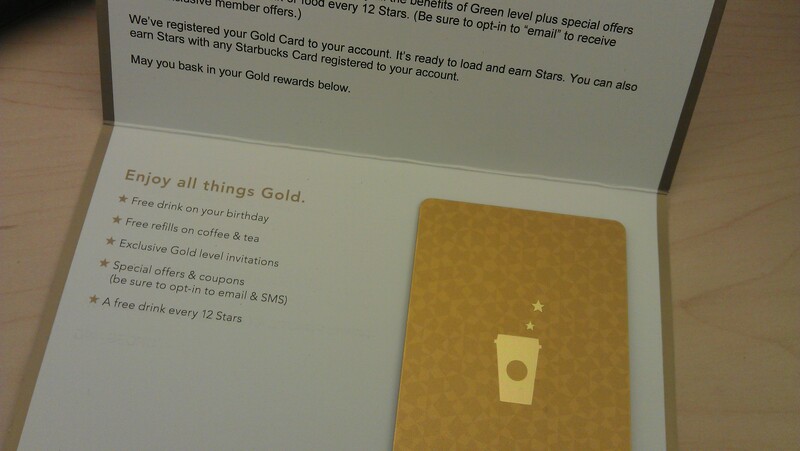 Posted on November 28, 2012 January 7, 2013 Categories Coffee, Food, SeattleTags Coffee, Seattle, Starbucks, WashingtonLeave a comment on Starbucks Gold Card – Finally arrived here! 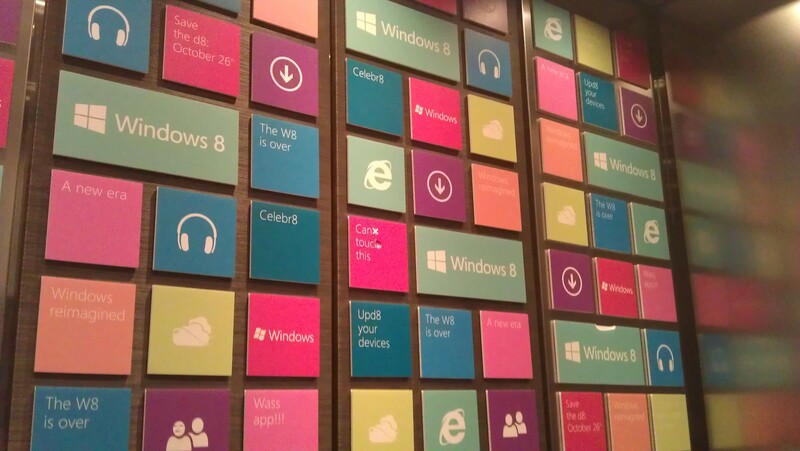 Whole wall of Windows 8 decoration – 회사가 난리가 났구나….